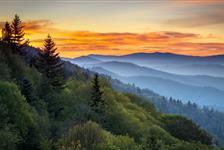 When you visit the Smoky Mountain you’ll have access entertaining stage productions, including Gatlinburg variety shows. 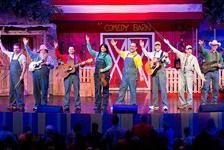 Variety shows are some of the best shows to see in Gatlinburg because they combine a little bit of everything, showcasing comedy, dancing and singing. 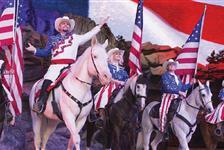 Reserve Gatlinburg variety show tickets in advance to take advantage of exclusive discounts.